Vita Liberata Preparation for Winter!! So now that the cold weather months are upon us all of my warm weather products are about to go away. These may include my neon polishes, most bright lippies and some bronzers and blushes. The products that don't go away are my sun screens and self tanners. Even though the sun isn't out and hot (I'm crying already because I miss it) doesn't mean we can't get a burn. 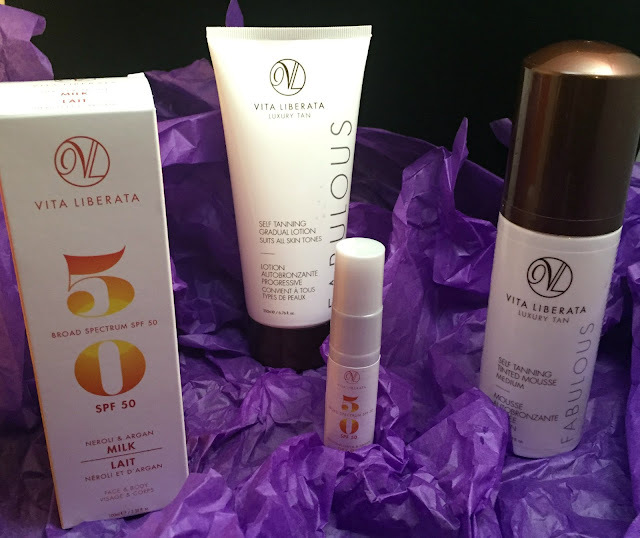 The great people over at Vita Liberata gave me some things to get me ready for the winter. First up, I have two products from the NEW Fabulous line. I love my Vita Liberata self tanners especially in the winter because they keep my dark, tan and moisturized. I got a gradual lotion for all skin- tones and a mousse in the shade medium. Each of these are $30. I love the gradual tanning lotion. I use this daily before I go to bed because it is the perfect body lotion, doesn't have a gross smell and makes my body super moisturized. Next up is the SPF collection. This is such a great idea and I am soooo happy that this awesome brand came out with this!! I have a Neroli & Argan Milk and a Passionflower & Argan Dry Oil. 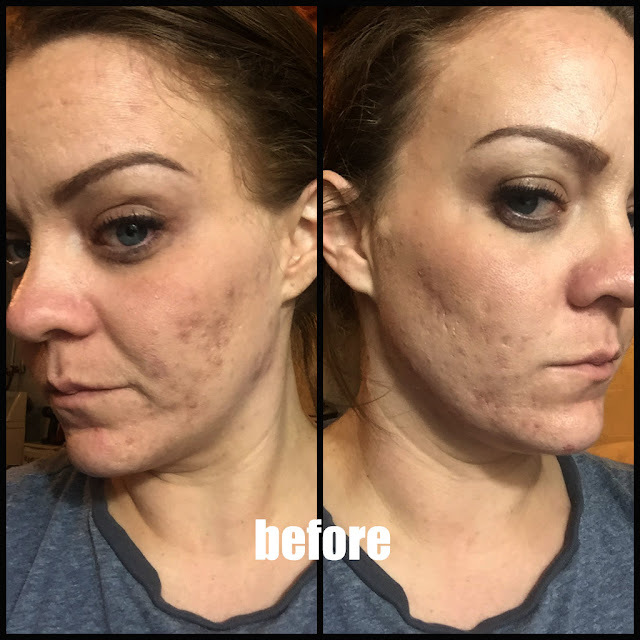 Now, I get nervous around the dry oil because I have oily skin to begin with, but I think it would be great for those winter months when I have those dry patches that pop up every once and a while. I always use an SPF in my skincare routine and these will now be part of my new routine. These are both $45. P.S. they are water resistance for up to 8 hours. Perfect for the summer time swimming- which I am soooo longing for already! I am super excited about both of these collections. They are such a great addition to an already great collection of products. I love that they have this everyday lotion that I can use- everyday *wink*wink*.